Register your child for DiscoveryCamp 2019 today! **Please Note: Movin’ and Groovin’ Dance Camp, Dancing Bible Stories Camp, Grade School Camp and Sewing Camp are FULL. If you would like to add your name to our camp wait list, please email DiscoveryCamps. Start the summer off right and register your child for one of our DiscoveryCamps offered Tuesday-Friday, July 2-5, 2019. Each camp program is priced separately and includes a t-shirt (except for dance camps) , snacks and all activities. DiscoveryCamps are for children born in 2014 to kids entering grade 7 in September 2019. Our camps fill up quickly – so don’t wait to register! Unfortunately, there are no discounts for multiple children in one family. Want to volunteer at DiscoveryCamp? Sign Up Here. Join us on this epic African adventure that engages the whole herd! At Roar, kids explore God’s goodness and celebrate a ferocious faith that powers them through this wild life. Games, music, drama and crafts will help kids experience an adventure like no other! Children entering grades 4-7 in September 2019 have the option of joining Lyrical Worship Dance Camp when they register for a morning camp. Raising little sports fanatics? Sports Camp offers kids a four-sport rotation featuring soccer, basketball, ball-hockey, and flag football. Volunteer coaches lead campers in fun drills and scrimmages to enable skill development in an energetic and positive environment. Does your child love to create? 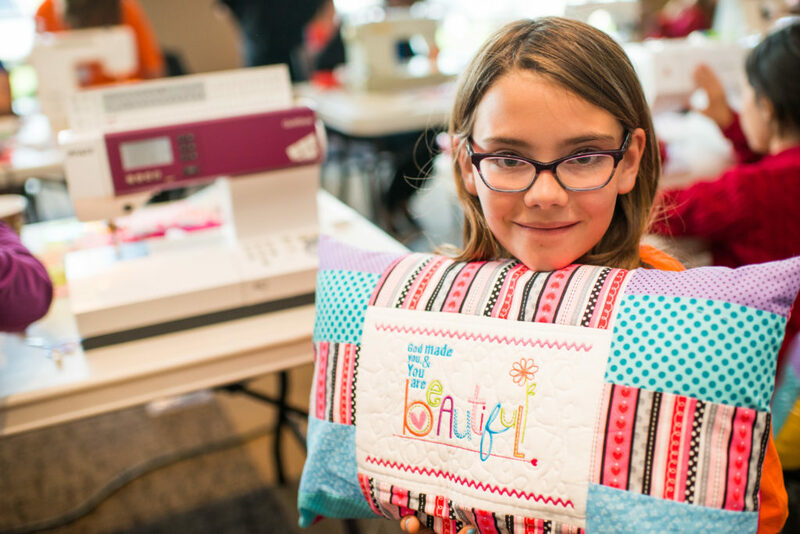 Kids will have a chance to create three fun and useful projects, while learning how to operate a sewing machine throughout the week. A Bible lesson and prayer are an essential part of each day. Each camper must provide their own sewing machine. Your child will get to be a part of an exciting musical theatre production! 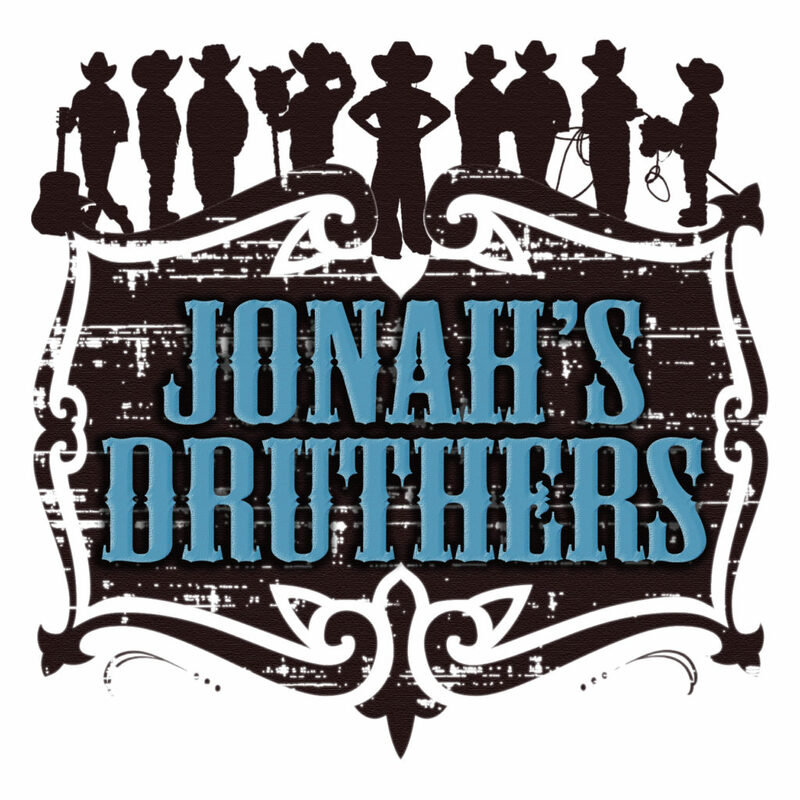 This year’s musical is Jonah’s Druthers. Everyone who would like to be in the cast or choir will sign up to audition in a relaxed, comfortable setting with our Music Director. Each day camper must bring a bagged lunch. Auditions are required for kids that are not in Elevate or have not previously attended Music Camp. Auditions will be on Sunday April 14 1:00-4:00 pm, Saturday May 11 12:00-2:30 pm, and Saturday June 8 12:00-2:30 pm. Contact Gillian Paton to secure audition times. You won’t want to miss all the fun that we have planned for these dance camps! You are joyfully invited on an amazing journey! Each day we will explore different Bible stories with dance, music and art. We will create crafts, play dress up, dance and be inspired by your favorite Bible stories and characters. 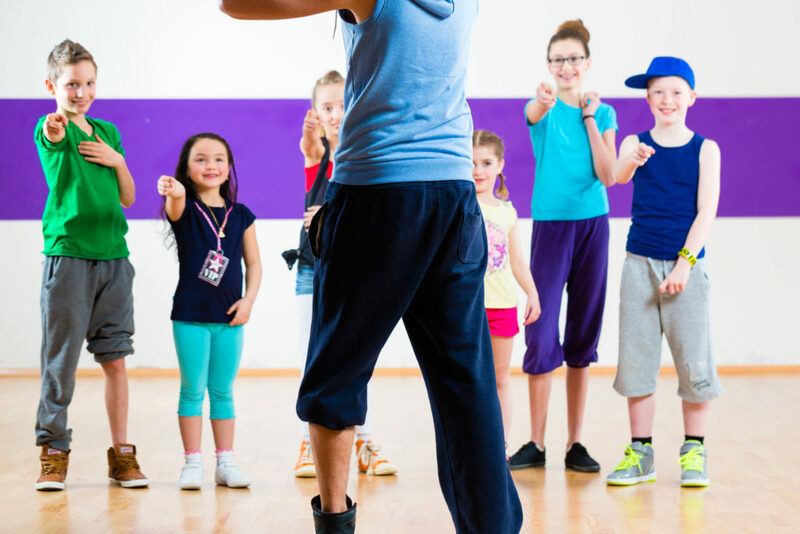 Engaging teachers will captivate your child’s imagination and grow their love of dance and faith. Learn the latest Hip Hop and Krump moves, along with some acrobatics and parkour in this ultra-fun camp! We will learn to tumble, dash, and catapult ourselves, create cool crafts and show off our super cool moves for family and friends at the end of the week. Explore your faith in movement. Lyrical dance is a style that embodies various aspects of ballet, jazz, and modern dance. It is a style that lends itself to expressing worship, prayer and story-telling. In this camp, dancers will draw on these dance styles to help them create their own worship dance. Need to get to work before the morning rush starts? We can help! Register your child for pre-camp childcare and you can drop your child off as early as 7:30 am. Registration is required, NO drop-ins, please. 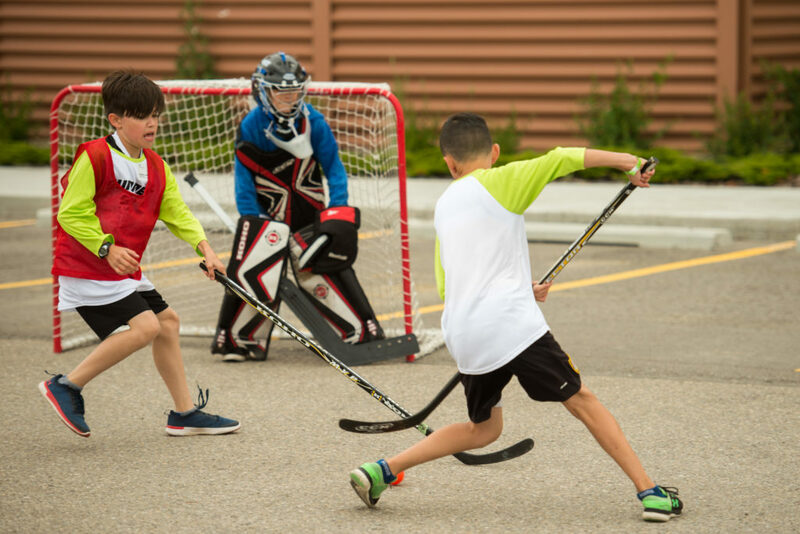 Camper registration opens online Tuesday, April 2, 2019, 9:00 am (faccalgary.com/events-registration). Camp registration deadline is Friday, June 14, 2019. Registrations will not be accepted after June 14. If you need help registering, please contact us. How can I pay for my child’s camp registration? Using our online registration, we accept Visa or MasterCard. If you need to pay by cash, please contact us. I have several kids. Can I pay for all of them on one credit card transaction? Yes. When registering online, click on the button ‘add child’ after you’ve confirmed the previous child’s camp program. You must enter in all the required information for each child during the registration process. Can I complete a child registration if I am not the child’s parent or legal guardian? No. Only a parent or legal guardian may complete the registration. We must have the parent’s consent on the medical and photo release. I have a child who might need extra support to attend camp. Can they participate in camp? We will make every effort to provide a 1-on-1 volunteer to help your child integrate into the DiscoveryCamp program. Please contact us when you register to clarify the type of assistance your child will require. Each child may request one friend to be placed in the same group as them. Friends must be close in age. Although we cannot guarantee friend requests, we do our best to accommodate them. A limited number of scholarships are available. For more information please contact us. How do I know if I did online registration correctly? Upon successful completion of the registration form, a confirmation email will be sent to the email you entered. Please ensure that you enter your email correctly. How can I change my information if I have already registered? If you need to make changes to any part of your registration, please contact us. What if I need to cancel my camp registration for my child? If cancellation notice is received before the camp registration deadline of June 14, 2019, a full refund will be issued via the method of the original payment. What if my child wants to change groups during camp? Parents can request that their child be moved to another group by speaking to a DiscoveryLand Staff member. Although we cannot guarantee that we can change the group your child has been assigned to, we do our best to accommodate them. What should my child wear or bring to camp and what should we expect on the first day? Please make sure your child wears comfortable clothes and shoes, brings a hat and sweater, and wears sunscreen and bug spray each day of camp. If your child is attending Music Camp or Lyrical Worship Dance Camp you must provide a bag lunch each day. On the first day of camp, you will check-in and your child will be given a camp t-shirt* (we encourage your child to wear their t-shirt everyday) and name tag. They will find out their group assignment upon first day check-in (located on main street). *Dance Campers do not get a t-shirt. T-shirt sizing during registration is for dance costume on loan for performance purposes only. Want to Volunteer at DiscoveryCamp?